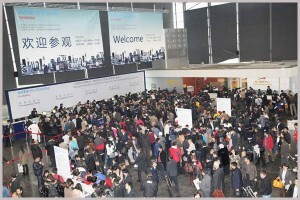 Automechanika Shanghai 2013, held in December, attracted 4,618 exhibitors from 38 countries and regions representing a 12% increase. The number of visitor was 81,936, a 14% increase from the previous show with visitors representing 141 countries and regions. Both the figures are new records of the Asian leading international trade fair for automotive sector, according to the organizers. The show was held at the Shanghai New International Expo Centre, China with total exhibition space of 210,000sqm, covering the venue’s entire 17 halls plus seven outdoor tents. A record 40 fringe programs were organised during the show, including events that supported some new show zones. Ten years ago the first edition of Automechanika Shanghai only had 235 exhibitors and most of them were small and medium sized domestic auto parts manufacturers, according to Mr Jason Cao, Senior General Manager, Messe Frankfurt (HK) Ltd. Among the visitors, 26% of visitors were from overseas, and the top ten visiting countries and regions were Taiwan, Russia, Turkey, Korea, Malaysia, Iran, US, Japan, India and Thailand. This year’s show also attracted visitor groups from Australia, India, Indonesia, Korea, Malaysia, Poland, Russia, Thailand and Turkey. Automechanika Shanghai is Asia’s annual leading international trade fair for automotive parts, accessories, equipment and services, covering the whole industry chain of OE and aftermarket. The show is organized by Messe Frankfurt (Shanghai) Co Ltd and the China National Automotive Industry International Corporation (CNAICO). 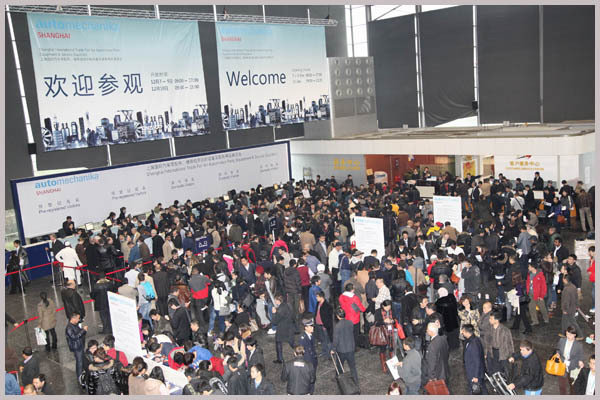 The 2014 edition of Automechanika Shanghai will be held 9 – 12 December 2014 at the same venue.